Cheese Etc in Uckfield High Street is closing down. The shop has announced a sale with 50% off everything. It says everything must go. 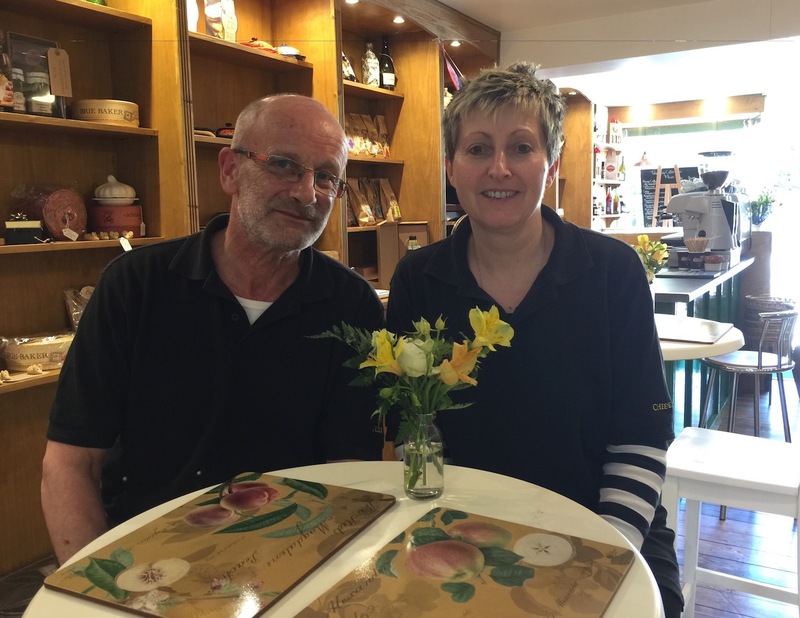 The business was opened in July 2016 by Martin Sergison and Sharon Douglas a6 168 High Street. Now they have said on Facebook that Saturday, March 3, will be their last day. They said they had looked at a much smaller shop in the centre of town, but there was too much work/cost associated with it.